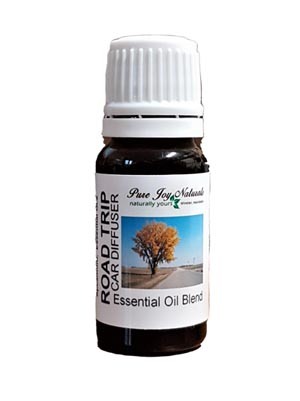 Road Trip Essential Oil Blend for Car Diffuser. The perfect essential oil blend containing 100% pure and natural: Lemon, Vetiver, Lavender, Bergamot, Spruce and Spearmint. 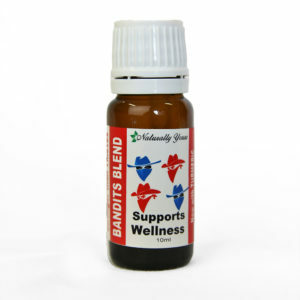 This essential oil blend is designed to relieve stress, reduce pollution and tiredness that are experienced while driving in today’s chaotic traffic. 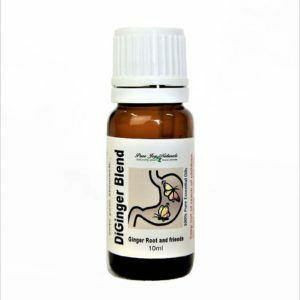 Your Car Freshener Diffuser spreads these essential oils into the air inside your vehicle which helps you to breathe clean air as these essential oils kill bacteria. This Road Trip Blend also removes bad odor, dust, molds, dust mites and mildew from your vehicle.